One of the first things you’ll likely hear when diagnosed with type 2 diabetes is that you need to make changes in your diet and exercise routine and, most importantly, lose weight. The link between excessive weight and type 2 diabetes has been clear for many decades. It’s easy to imagine why bariatric or “weight loss” surgery is linked to improved diabetic control. It’s due to losing all those excess pounds, right? Not necessarily. One type of bariatric surgery, gastric bypass, leads to type 2 diabetes remission in 78% of individuals who have the procedure, and the change often begins long before significant weight loss is achieved. Dr. Robert Snow is a leading bariatric surgeon in the Dallas-Fort Worth metroplex who has dedicated his significant medical expertise to helping men and women accomplish their weight loss goals and improve their overall health. It’s the focus of his thriving practice, Snow Bariatric Center in Trophy Club, Texas, where he continues to witness dramatic turnarounds in type 2 diabetes control in his patients, even before the pounds begin to melt away. How can weight loss surgery control diabetes without weight loss? We perform several types of bariatric surgeries here at Snow Bariatric Center, and all can lead to successful weight loss. A couple of these surgical approaches, however, may have a significant impact on type 2 diabetes control even before weight loss begins – gastric bypass and sleeve gastrectomy. It’s believed that one reason for this lies in your small intestine and its spontaneous, postsurgical production of GLUT-1, which is a molecule that helps your body absorb glucose. GLUT-1 is not typically present in the adult small intestine and appears to occur in response to foods you consume bypassing the large intestine, which occurs in gastric bypass. 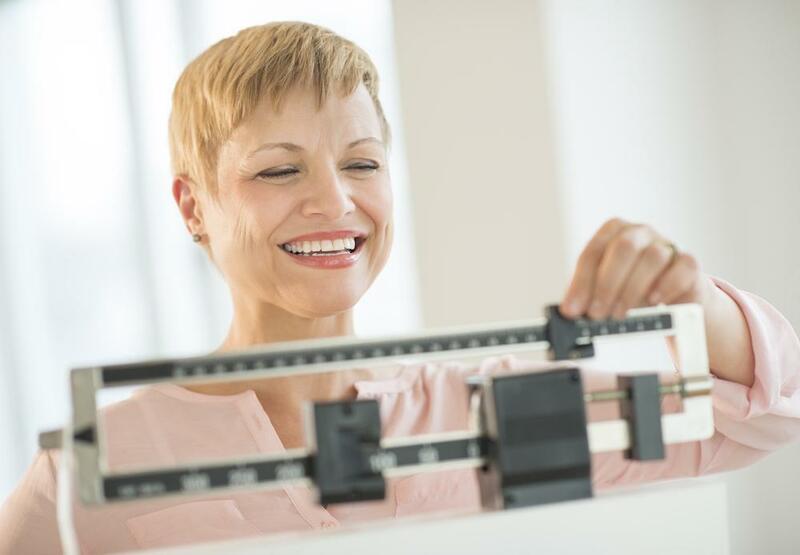 The results are dramatic enough that we’re starting to consider bariatric surgery as a treatment for diabetes as well as obesity when your body mass index (BMI) reaches 30 rather than the previously recommended BMI of 40. About 90% of gastric bypass patients experience improved type 2 diabetes control with significantly lower blood sugars and reduced need for medication. And 78% of those individuals experience remission, indicated by normal blood sugars without the need for medication. Individuals who opt for sleeve gastrectomy experience lower but still impressive rates of diabetes remission at 60%. Other bariatric surgeries, such as LAP-BAND®, also lead to improved diabetic control as weight loss is accomplished but don’t offer the same non-weight-related benefits. Weight loss and other lifestyle changes, such as improved diet and increased physical activity, are still key to managing type 2 diabetes and other serious medical conditions associated with obesity. 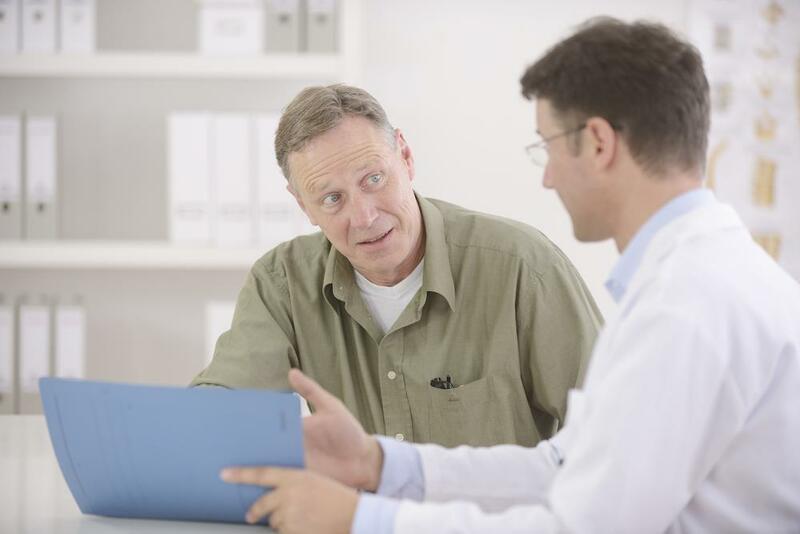 Bariatric surgery continues to play a very significant role in that process. 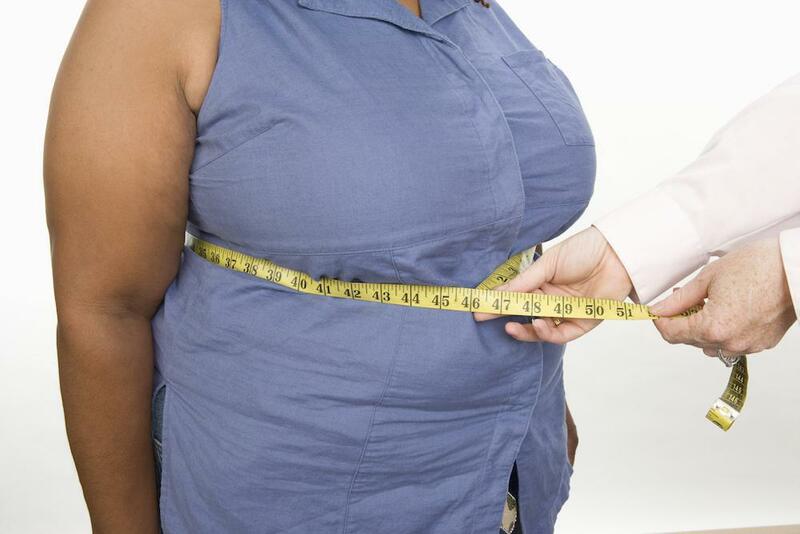 Any form of bariatric surgery can help control your appetite by making you feel fuller faster. But because we know surgery is only the beginning, we also provide ongoing support and partner with you throughout your weight loss journey. Our aftercare program here at Snow Bariatric Center includes consultations with a nutritionist, psychologist, exercise specialist, and other healthcare professionals dedicated to helping you reach your goals. For more information about the many types of bariatric surgery available and what it can mean for your overall health, schedule a visit at Snow Bariatric Center today. Call the office or book your appointment online.